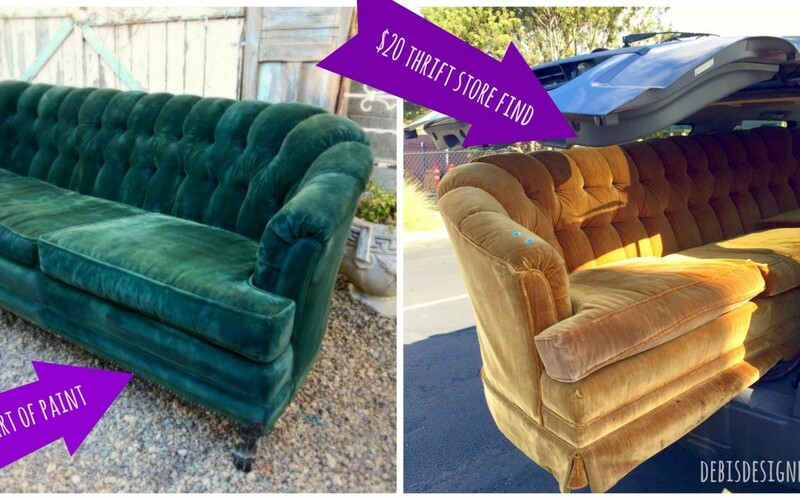 How to make an Ottoman that looks like a Mushroom from a free tree stump and thrifted sweaters! 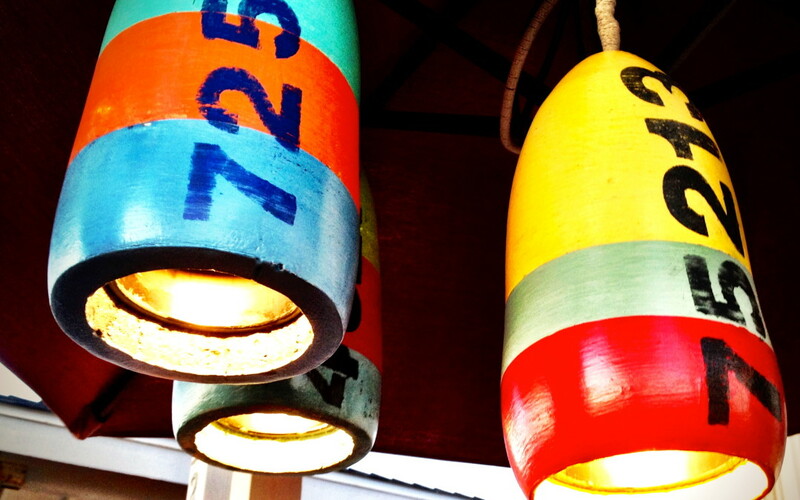 DIY Recycle a buoy into a pendant light! my cottage makeover part 2! In the last few weeks I have completely made over my little house (400 square feet) here are some pics!